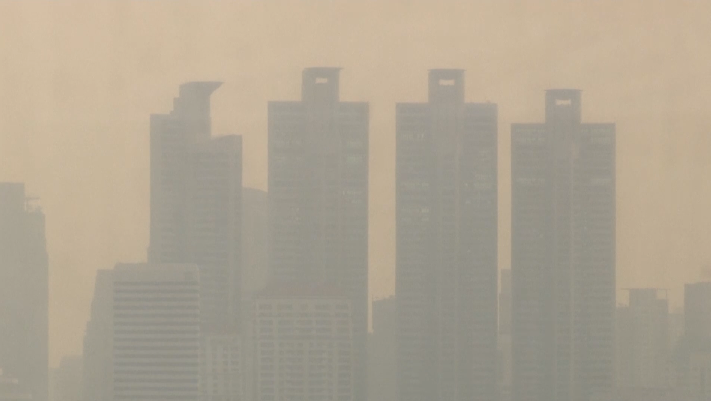 Hundreds of schools in Bangkok was forced to close after a smog covered the city with risky air pollution. Authorities uses a fleet of drones, trucks and planes to spray the city with water - trying to reduce air pollution around Bangkok. The city capital was covered by a thick smog for weeks now, leaving people from coughing and even pets were affected by the city's pollution crisis. "We decided to eliminate the problem by closing down the schools," "We're afraid that it can be dangerous for the children. "said Governor Asawin. Atleast 570 square miles of the city have been declare as a "control area." The city has recorded an air quality index (AQI) of unhealthy air level of 171 - up from 156 earlier in the month. 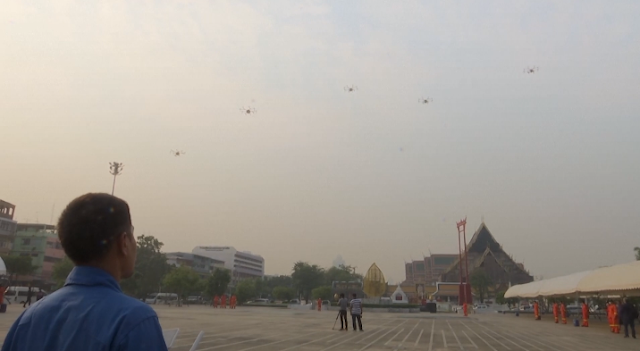 Authorities have attempted to clear the smog by seeding clouds to provoke rain to free the sky with micro-pollutants.